The Life Ed van has come back to Girraween! 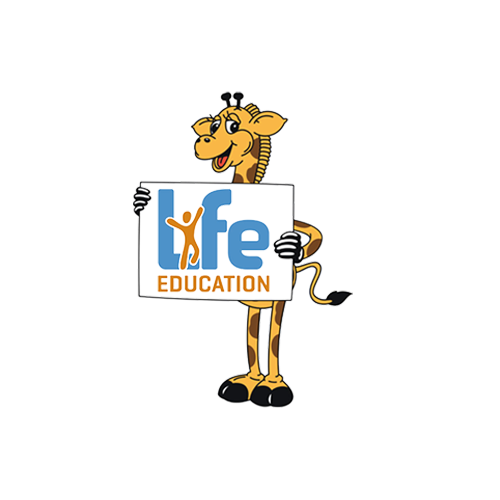 This week, the team from Life Ed will be showing our students how to make safe and healthy life choices. The visit from Life Ed in 2019 has been funded by our school. Staff from the ‘Life Education Van’ will be available on Thursday afternoon from 2-2:40 to have a chat. From packing healthy lunchboxes, ways to reduce screen time and promote cybersafety and healthy vitamins for children, they have the latest research and tips to help support you. So COME ON DOWN to the van which will be set up near the basketball courts.